The District of Vanderhoof, together with Saik’uz First Nation, was successful in receiving a Provincial Government grant to implement a FREE community transportation service. The bus has a capacity of 12 passengers and 2 wheelchair spots, and runs 5 days a week, Monday to Friday. 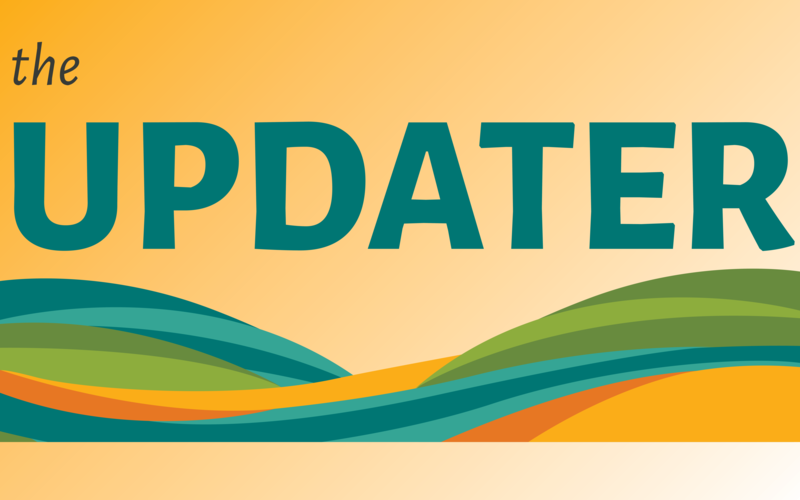 March 2019 Updater Now Available!